Der Artikel Dan Reed Network: Origins wurde in den Warenkorb gelegt. 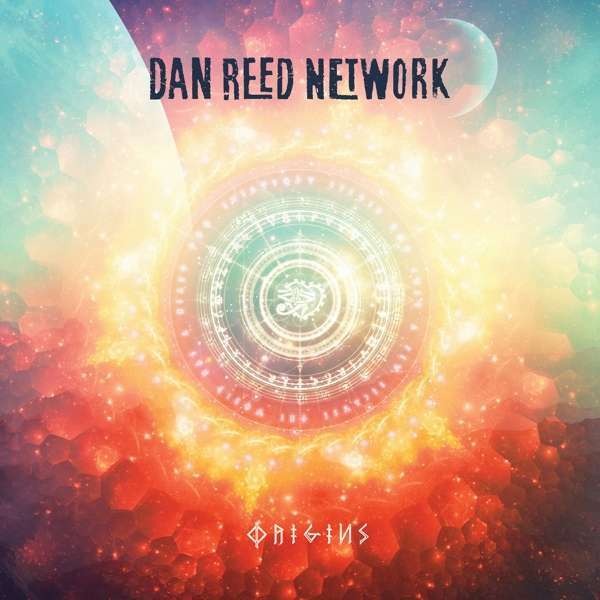 The Dan Reed Network are ecstatic to follow up their UK November Tour announcement with details of their brand new studio album Origins on Friday November 23rd 2018 via AOR Heaven. 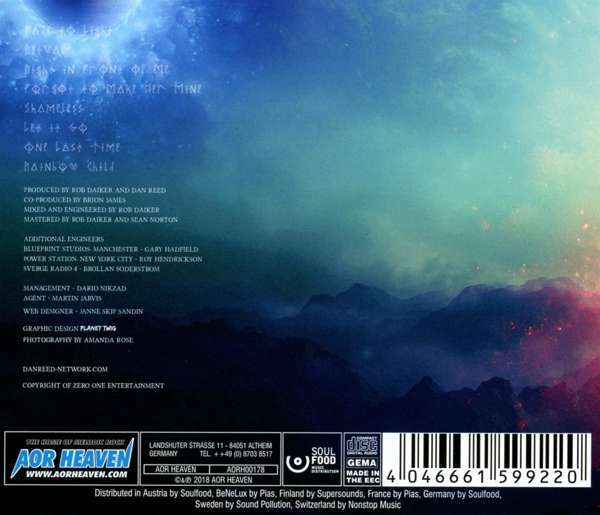 Origins follows DRN’s hugely successful comeback album Fight Another Day (2016). To celebrate the announcement of their new album DRN are also extremely proud to share the first single Fade To Light with a music video they feel encapsulates the whole experience of recording Origins. “The video for Fade To Light is taken from the inaugural live studio recording session at Blueprint Studios in Manchester and is the perfect microcosm for this entire process. What I think really translates throughout is how having an audience in the room fed the band with a unique energy that pushed us to expand our creative horizons. We’re thrilled with the results,” explains Dan Reed. While recording the album DRN opened the studio doors to the public and invited them in to be a part of an exclusive series of recording sessions that spanned the globe with tracks that would eventually become Origins recorded at Blueprint Studio’s in Manchester, The Power Station in NYC, Nia Studios in Portland Oregon and finally Studio 4 in Stockholm. “We felt we were in the unique position to make this an immersive global event and break down the boundaries between those who love creating music and those love enjoying it. Each studio provided its own variety of motivation. Whether that be the knowledge of artists of who’d recorded there in the past, personal memories of the location we were in or the friendly faces watching on and inspiring us directly,” says Dan Reed. The concept allowed supporters of the band to intimately witness the whole process of recording a brand new song from scratch with the band individually tracking drums, bass, guitar, keyboards and vocals before inviting the audience to participate and provide backing vocals for the song as can be seen in the brand new video for Fade To Light. The audience were also witness to a classic Dan Reed Network being re-imagined right before their eyes. A major part of this idea was taking control of the creative process moving forward as well as reclaiming music we’d recorded in the past. We thought those in attendance would really appreciate us not only creating something new but reimagining one of their favourite songs. We’ve thoroughly enjoyed revisiting these songs and contemplating the artistic journey we went on at the time and what we now can bring to that now as more mature song writers and musicians,” continues Dan Reed.